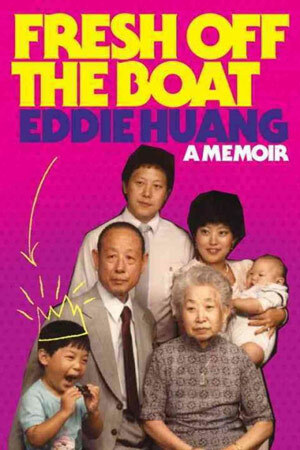 Fresh off the Boat to Huangs World - aka Who is Eddie Huang? Some characters both embody and spit in the face of the American ideal. They come in many forms, but always end up drawing attention. There's no professional or educational requirement either, it really just requires authenticity, some humor, and the ability to look beyond convention. Huge figures in America have embodied these traits, names like Frank Lloyd Wright and Mark Twain spring to mind quickly. It's line of thinking that brings me to Huang's World. While he hasn't yet reached "household name" status, he's quickly approaching and the wide swaths of people he's met will vouch for his unique spirit. You may have already seen him on Vice or Fresh of the Boat, but let's start at the top... Who is Eddie Huang? Who is this Eddie Huang? Eddie Huang is the son of Taiwanese immigrants that stopped in DC, then setup shop in Orlando, Florida. His father founded a couple restaurants in the area, including the once widely heralded Cattleman's Ranch Steakhouse. By all accounts he was a wild child, but after buckling down a bit he attended both University of Pittsburgh and Rollins College eventually accepting a BA in English and Film. He then proceeded to obtain his JD, work on the incredibly honorable Innocence Project, serve on school associations, then eventually accept a corporate law job in New York. When the financial crash began rolling in, he flipped all that knowledge into a stand up comedy career (I wonder if his mom ever mentioned "this is what you're doing with your law degree?"). After some side slinging and printing up his own clothes label under the name "Bergdorf Hoodman", he eventually found his calling back in the restaurant industry. In 2009 Eddie scraped together all the childhood knowledge he'd obtained from his mom's kitchen and dad's restaurant (where he worked as expo growing up) and opened his own restaurant. 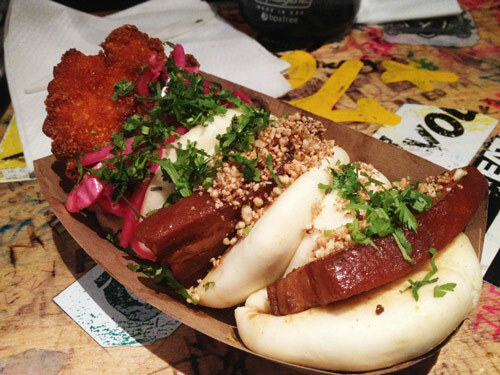 This Taiwanese bun shop named BaoHaus quickly became a neighborhood staple in the lower east-side of NYC. He did eventually move to a slightly better location with an expanded menu, but the Taiwanese-braised pork belly buns (known as gua-bao, hence the pun) he served remained hugely popular and unique. The impending growth certainly wasn't perfect and he probably did't help himself by engaging in snarky social media beefs, insisting he keep Four-Loko on the drink menu, rushing to open a new restaurant, or grilling reviewers online... but hating a hustler for hustling is truly wasted energy. All drama aside, Eddie Huang developed a name for himself in an unquestionably cut-throat restaurant scene. While this in and of itself man not be huge when you throw in the stand up comedian experience and the law degree, you're being to construct an interesting character. After a few appearances on Vice and the Food Network, Eddie saw a chance to share his perspective with the world. In 2013 he wrapped on his book "Fresh off the Boat", which was released by a Random House offshoot. Coming from a relatively green author, this is an astoundingly easy read that also touches on some heavy issues. You'd be hard pressed to find another book that delves into both Taiwanese cuisine and racial injustice in the prison industry. Popular chefs like Anthony Bourdain praised his unique takes, but my favorite review comes from Dwight Garner of the New York Times who called it "a surprisingly sophisticated memoir about race and assimilation in America" and a "rowdy...counterpoint" to other memoirs dealing with the immigrant experience". With the popularity, Hollywood came calling (as they do) and Eddie found himself developing an ABC sitcom of the same name. While he had to eventually hand over the reigns on the show, flipping a development deal into a show that cans two plus seasons is nothing short of remarkable. It's also worth mentioning that he has another book called "Double Cup Love: On the Trail of Family, Food, and Broken Hearts in China" that I look forward to reading soon. This New York Times article does a solid job of introducing the books concept and flushing out some of the back story. Literary notes aside, I think where you get to see Eddie in his natural state is on his Vice series now titled Huang's World. Watch one episode and you'll be hooked. 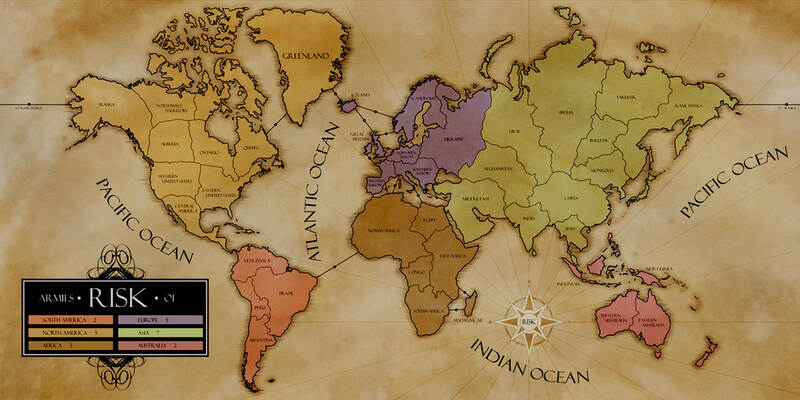 Eddie weaves narratives throughout the world by discovering culture through cuisine. While he's not the only foodie to walk this line, I think he shares the title with Anthony Bourdain as the only chefs doing it well. My favorite element of the show is that he's not playing a part, he's just having his adventures funded and filmed. This is "reality tv" in the truest sense of the word. His production deal with ABC did force him to pull a ton of episode he'd done with Vice under the name "Fresh off the Boat", but Huang's World has picked up where he left off there pretty quickly. While any video is a matter of taste, give it a look and ask yourself “Who is Eddie Huang?”… He’s an American hero, that’s who. Not a Saint. Never Claimed to Be. Like anything in our culture with some juice, Eddie hasn't been immune to criticism. Some say he grew up too privileged for his "cultural appropriation", some have grilled him for word selection during an interview on Real Time With Bill Maher, and his 2013 TED Fellowship was rescinded for not showing up to all required meetings. These arguments need to be taken into perspective though, because even when you're looking to critique I believe this is just a person being authentic. Authenticity is in severe shortage in our current culture and while we enjoy being exposed to it, many folks also see it as an easy mark for criticism. Authenticity is rarely vanilla enough to be palatable to ALL people, but thats a feature not a drawback. At my core I believe authenticity deserves praise and that's one trait Eddie Huang sports in spades. If you think my Mark Twain comparison was a stretch, I simply encourage you to keep an eye on this guy. He's proven to be someone with integrity that's not willing to trade that in for short term gains. Stay up on his videos, Twitter, & Instagram, I assure you - if you feel the way I do about encouraging unique, authentic voices... You won't be disappointed.